Join us on Sunday, March 11th at 1:00 PM as Resources rocks the shamrock during the 6th Annual Rumson St. Patrick’s Day Parade. Be on the lookout for the Resources Bus carrying friends, family, agents and clients both big and small! Resources will be rallying in the streets of Rumson with Bailey, the dog, showing their local pride, love for the town and a passion for their Company. Throughout the years, the parade has provided financial support to over 22 local organizations that believe in the spirit of giving. This fun, festive, family event brings the community together as local businesses shine brightly in support of those in need. Come out and give! Celebrate your Irish heritage, your community, or just your right to have a great time amongst the thousands that will be in green – joining for this event. Resouces Proud! The Winter Olympics are underway this week. 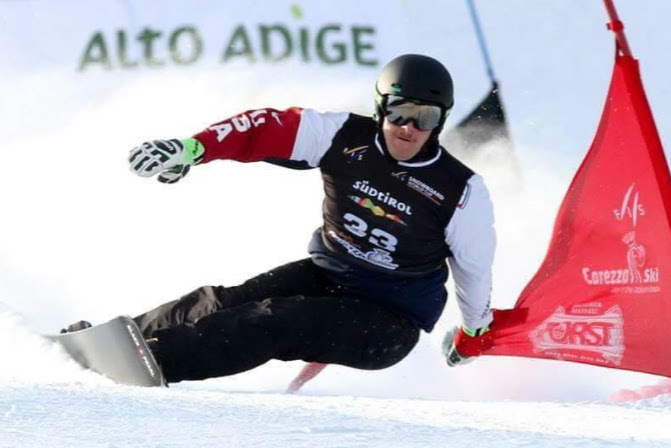 Let’s show our support for our local athletes AJ Muss and Meghan Tierney as they compete at the top of their game in Pyeongchang, South Korea. 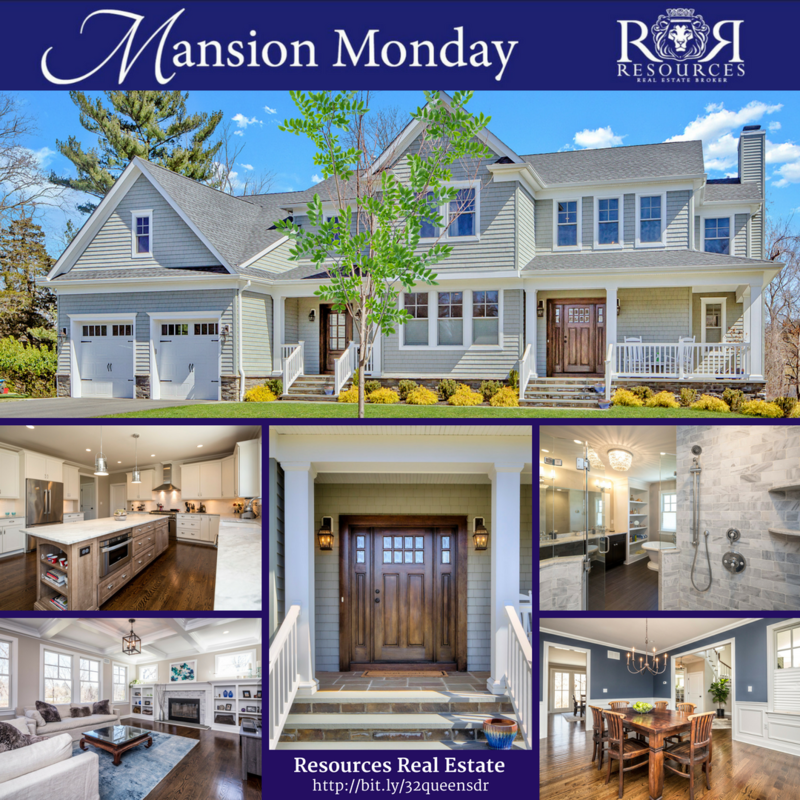 Mansion Monday | 32 Queens Drive, Little Silver – Newer Colonial, 5 Bedroom/4.5 Baths, Master Suite, Guest Suite, Room to Grow, Great Yard, Great Schools. Call Thomas McCormack at 732-241-5695 to See this Stunning Home. Monmouth County single-family home sales YTD are up 11.1% with a median sale price up 1.5% compared with same period last year. New listings are up 1.8%. 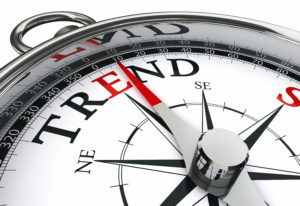 Median list price is up 2.2%. RUMSON, NJ, Feb. 27, 2017 — Resources Real Estate may be known for its award-winning luxury marketing and exceptional homes, but now it wants to be known for something else. To demonstrate the company’s deep affection for their market area, the Resources team has launched the first installment of a campaign to not only show the love but also encourage others to share it. Resources Real Estate recently launched a Facebook community page named weloveRUMSON, as well as a website (www.weloveRUMSON.com) and is encouraging people to tag photos in social media with the hashtag #weloveRUMSON whenever they are out and about and having fun in Rumson. The St. Patrick’s Day Parade is a big deal in Rumson. This year the town’s 5th annual celebration of all things Irish (http://rumsonstpatricksdayparade.org) will take place on March 12, 2017. Last year’s parade had more than 15 bands, floats, active military & veterans’ groups, Irish Step Dancers, scouting organizations, non-profit clubs, novelty acts, local business, civic groups, and antique cars. Additionally, the event organized several fundraisers with Irish music and food and raised more than $25,000 for local charities. The Resources team is excited to participate in this year’s parade — look for their boat in the parade— as well as celebrate with a party in the company Rumson’s office. Resources Real Estate will even create their own Snapchat geo filter which will allow parade attendees to more easily tag their photos with the #weloveRUMSON hashtag. The company announced it will be celebrating other area towns throughout 2017. 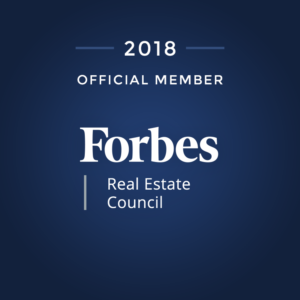 Resources Real Estate is an award-winning Monmouth County, NJ full-service independent residential brokerage firm, with four offices and a team of more than 85 sales and support personnel. 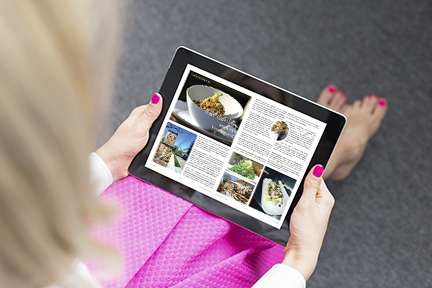 It has been included in Inc. Magazine’s list of fastest-growing privately owned companies in the U.S.– the Inc. 5000 — and recognized by Who’s Who in Luxury Real Estate for its superior marketing. Resources Real Estate was opened by Carolynn Diakon in 2000. Thomas McCormack has been with the company since 2002, and joined Diakon as a partner in 2010. Resources Real Estate locations are: 36 Beach Rd. in Monmouth Beach, NJ, 112 River Rd. 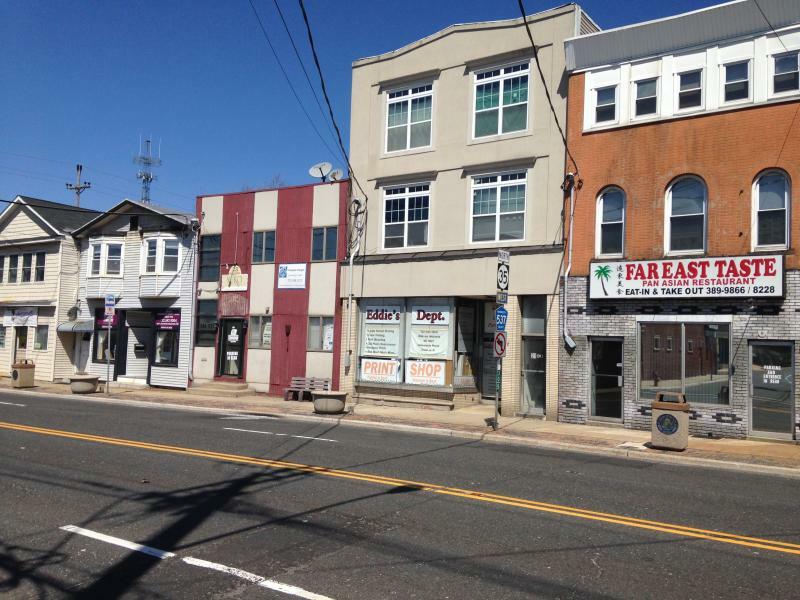 in Rumson, NJ, 4A W. Front St. in Red Bank, NJ, and 65 First Ave. in Atlantic Highlands, NJ. 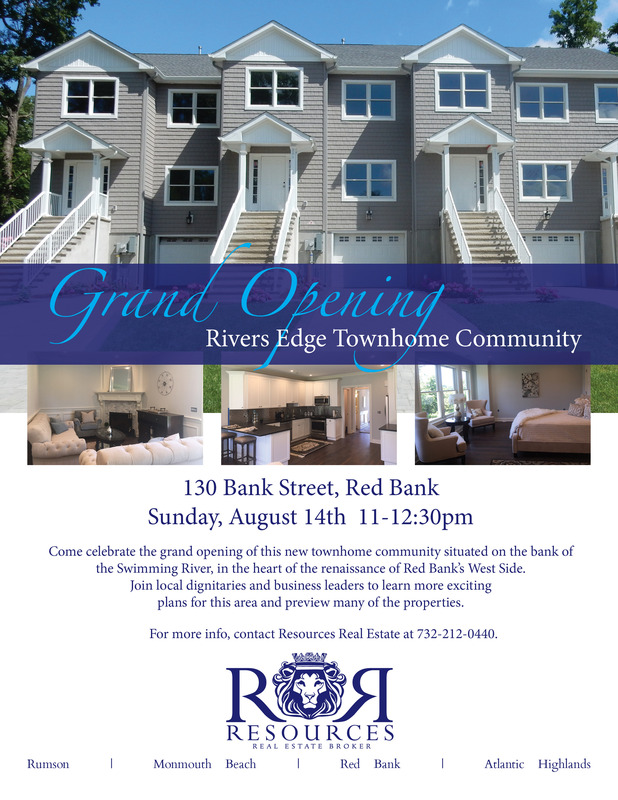 Grand Opening – Rivers Edge Townhome Community! Posted on August 10, 2016 Categories Agent Chatterbox, Listings, Local Fare, Press Room, Red BankTags Monmouth County, Red Bank, Resources Real EstateLeave a comment on Grand Opening – Rivers Edge Townhome Community! Eatontown Route 35 Paving Now Set For Spring 2017! Posted on June 14, 2016 June 12, 2016 Categories Community Tuesday, Local FareTags Monmouth County, News, Resources Real EstateLeave a comment on Eatontown Route 35 Paving Now Set For Spring 2017! The 8th Annual Atlantic Highlands Car Show! 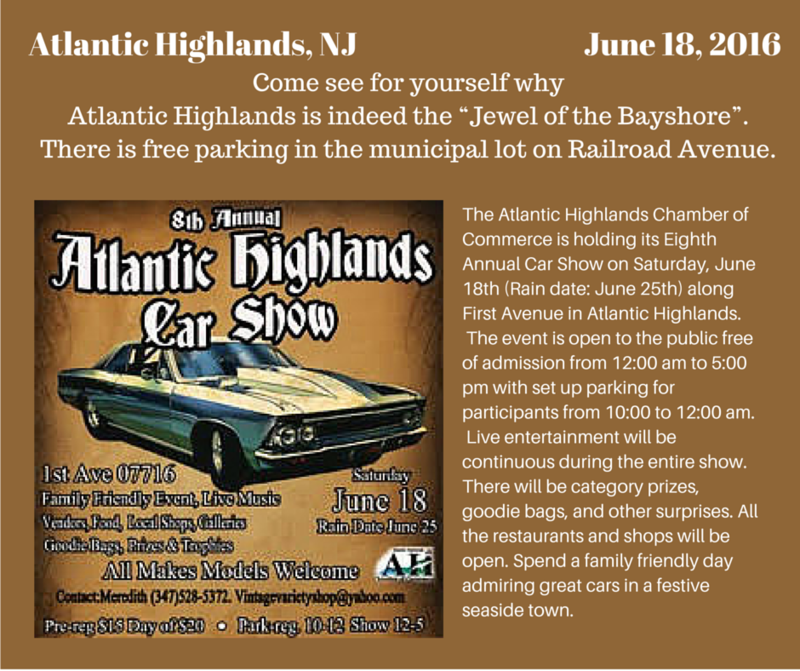 Posted on June 14, 2016 June 12, 2016 Categories Agent Chatterbox, Local Fare, Press RoomTags Atlantic Highlands, Events, Family, Fun, Monmouth County, Resources Real EstateLeave a comment on The 8th Annual Atlantic Highlands Car Show!